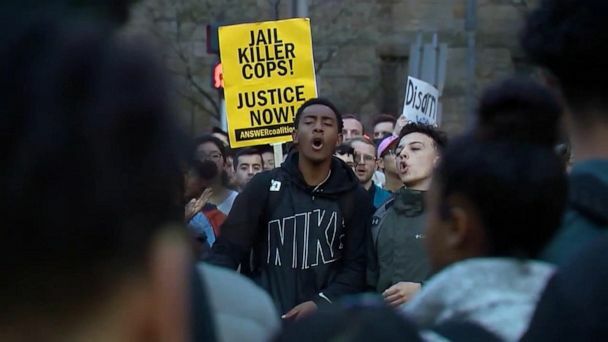 Follow the latest Police Shootings news, videos, and analysis from ABC News. 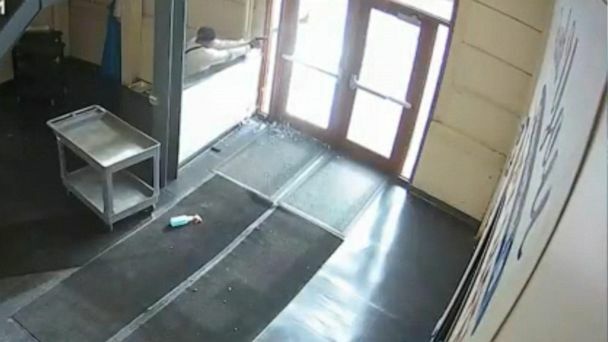 The gunman was later identified as Gary Martin, a disgruntled employee who was about to be fired when he fatally shot five people inside a factory. The officer had accidentally shot the man with his gun while reaching for what he thought was his taser. 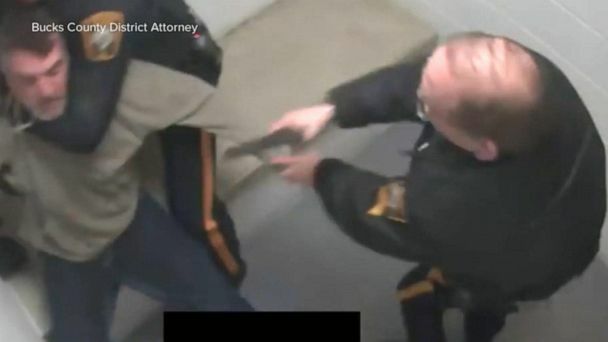 Lawrence, Kansas, Officer Brindley Blood was trying to help Officer Ian McCann arrest a suspect during a traffic stop when she fired her gun, not her stun gun. Brindley Blood, who resigned from the Lawrence, Kansas, police department in January, said she'd intended to grab her stun gun, not her gun, during the traffic-stop arrest. Authorities said Michael Cohen allegedly fled with cash and casino chips and tried to carjack a driver before police arrived and returned fire, killing him. 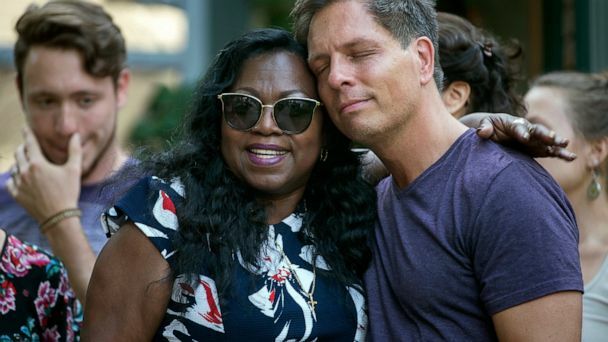 Former Chicago police officer Jason Van Dyke was beaten in a Connecticut prison. Now he's been transferred to a New York prison. 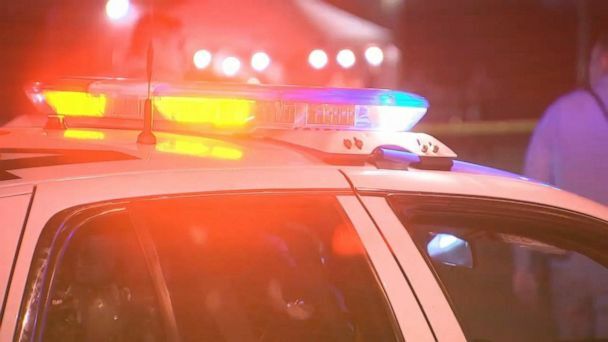 A fugitive task force was serving an arrest warrant at a hotel in Rockford, Illinois, when they encountered suspect Floyd Brown, authorities said. 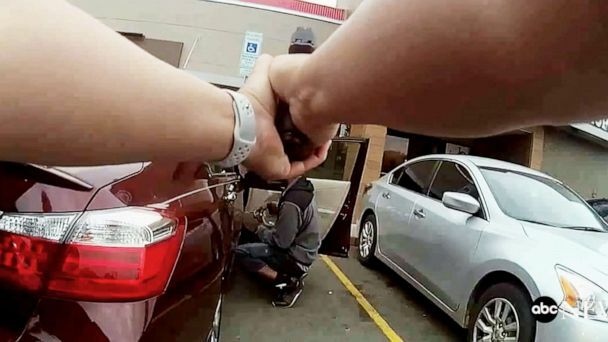 In the video, a Little Rock police officer can be seen trying to stop a suspected stolen car before opening fire on the driver. A taped phone call with roadside assistance revealed that the now-fired officer did not identify himself to Corey Jones before firing six shots, prosecutors said. The shooting occurred as the U.S. Marshals Service Fugitive Task Force was attempting to arrest suspect Floyd E. Brown, 39, at a hotel in Rockford, Illinois. 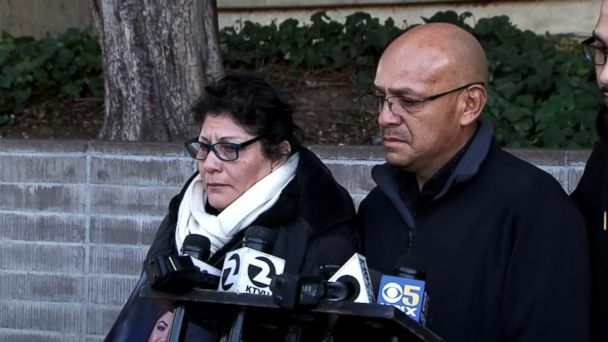 Family members of Stephon Clark and supporters promising their fight for justice is not over. New video captured on Napa County Sheriff’s Deputy Riley Jarecki’s body camera shows the moment she almost lost her life. The officer "mistakenly believed" Emantic "EJ" Bradford had fired the initial shots, according to an attorney general's report. 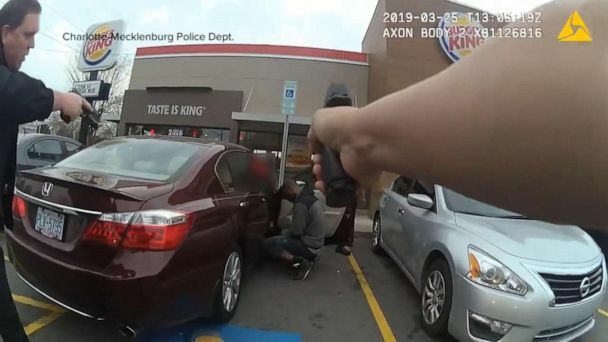 A police officer was justified in killing Emantic "EJ" Bradford Jr. while responding to a shooting allegedly committed by someone else at a mall, Alabama Attorney General Steve Marshall ruled. The suspects - a married couple - were killed when police returned fire, Houston authorities said. Houston Police Chief Art Acevedo said the officers were serving a drug warrant. A dramatic hours-long standoff ended Sunday night with a suspect in custody, a house in flames, and three police officers injured but expected to recover. The unnamed officer "mishandled" his weapon when he killed Katlyn Alex, police said. 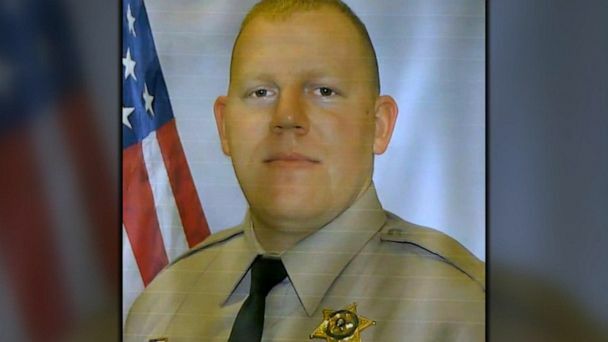 A veteran Georgia police officer was shot in the face Thursday morning and has been hospitalized in critical condition, authorities said. The Midlothian Police Department called the fatal shooting of Jemel Roberson, a father and organist, a "blue on blue, friendly fire incident." The suspect surrendered after another alleged gunfight with police and is now facing several charges, including attempted capital murder. The Washington County Sheriff's Office said the Corporal Brett Thompson attempted to stop the driver of a green Saturn for a traffic violation, but the driver refused to pull over. The deceased was a security guard at the establishment and an organist at local churches, according to reports. Jason Van Dyke was convicted of second-degree murder and 16 counts of aggravated battery in the death of Laquan McDonald. Jason Van Dyke was convicted of second degree murder and 16 counts of aggravated battery in Laquan McDonald's killing. In Florence, South Carolina, sheriffs were caught under heavy fire from a gunman while executing a warrant. Several officers rushed to the scene but ended up getting shot while trying to rescue them.